One of the extra services that we perform in the company of Malaga Transfer is private transport for those attending a stag and hen party. We efficiently organize the trip from your accommodation to the disco, pub or venue, and we also provide an excellent return trip home. Do you know any other company that offers such a specialized transport service? We are pioneers in providing private taxis for stag and hen parties, for both ladies and gentlemen. We understand the nature of this type of celebration and we want to take care of your transportation for getting there and back, in order to ensure your safety and comfort. 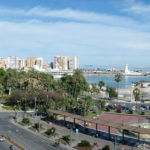 No matter which hotel you stay in Malaga, our transfers move throughout the province of Malaga and Andalucía. We collect you with the other attendants of the stag and hen party in the hotel or location you indicate and we'll take you to the venue of the celebration. 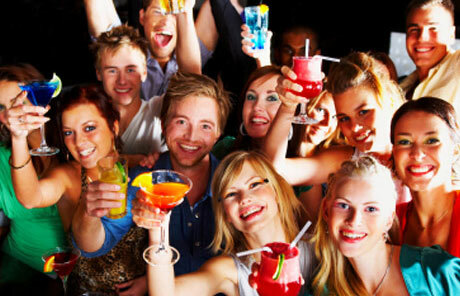 We have no problem on the site of the nightclub or pub where the celebration is held. 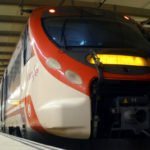 Our transfers cover a hundred destinations on the Costa del Sol and inland Malaga province. Whatever the time, our driver will be waiting to take you home again, providing you a safe, comfortable and trouble-free transfer. No waiting in long lines to take a taxi or worrying about if the bus leaves you close to your hotel. Our private shuttle service will allow you to forget 100% about the conveyance. For this type of transfer we can offer a cheaper trip for 4 people with our standard category or for a slightly higher price you can enjoy the journey in an exclusive Mercedes E Class or a luxury Mercedes S-Class. If you exceed the number of seats don´t worry because we have vehicles with more capacity: People carriers for 7 passengers or minibuses for 12 and 19 passengers. Note! We usually charge a deposit in order to guarantee our customers the optimum level of comfort and cleanliness during transportation. Thanks to a private transfer for your stag and hen party you will know the price in advance and you can plan ahead. Once booked and contracted with MalagaTransfer you no longer need to worry about anything else, our team will do the rest. No need to wait in line or walk to the taxi or bus; especially useful on the way back to the hotel, when you´re tired and had a few drinks you surely will not want to deal with any extra discomfort. Our drivers are professional and highly skilled, and speak several languages ​​fluently. 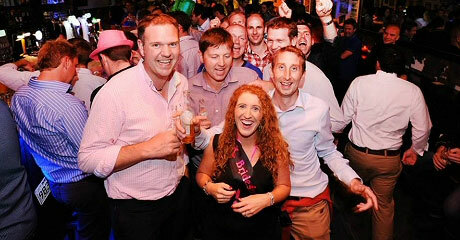 If you are interested and want to start organizing your stag and hen party ask estimates from our booking page.